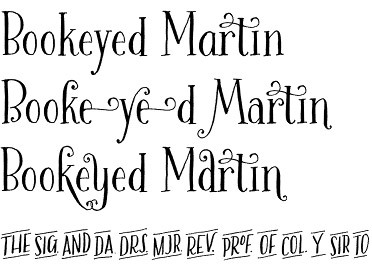 Bookeyed Martin font is a fancy typographic bijoux which every modern graphic designer would love to have and use. 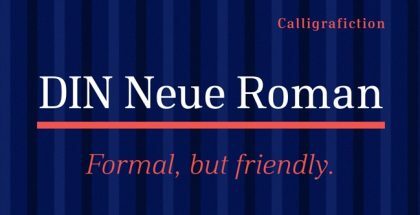 Based on classic proportions Bookeyed Martin is an upright face having a lot of what we are used to see in condensed versions of Bodoni, but this one is designed in specific handmade style. Bookeyed Martin is drawn with dip pen preserving the artifacts of handmade work. 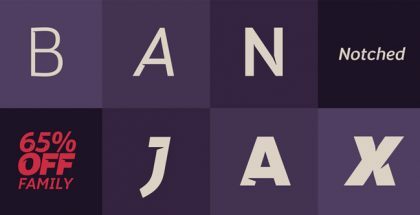 It has authentic vintage look, friendly character balanced with the seriousness of its strong serifs and contrast characters. If you dream of expressive packaging with bespoke vintage look, then you really should pick Bookeyed Martin and pair it easily with some of the other Bookeyed family members – Bookeyed Sadie font, Bookeyed Nelson font, Bookeyed Jack font & Bookeyed Suzanne font. Bookeyed Martin font is designed by Crystal Kluge, Stuart Sandler of Tart Workshop. 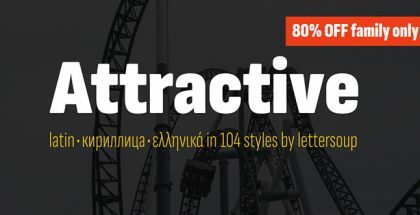 Bookeyed Martin is an OpenType font and if you are using a compatible software you will access a large set of multilingual diacritics, fancy ligatures and juicy fresh alternates that will significantly change the appearance of Bookeyed Martin by making it even more original and attractive. Bookeyed Martin is excellent choice for expressive book covers, invitations, packaging and t-shirts. It applies to almost any temper just because of its perfect balance between seriousness and freestyle. 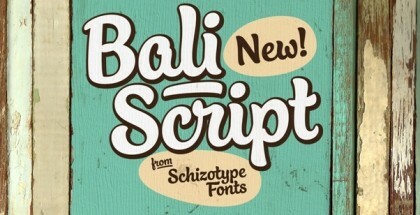 Enhanced readability is something that makes this font a desired choice for both screen and print use. 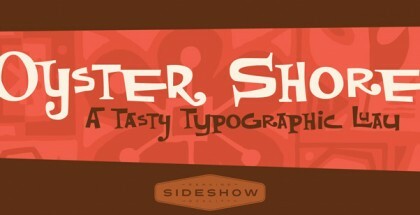 We highly recommend it for letterpress designs to explore its true potential and beauty.